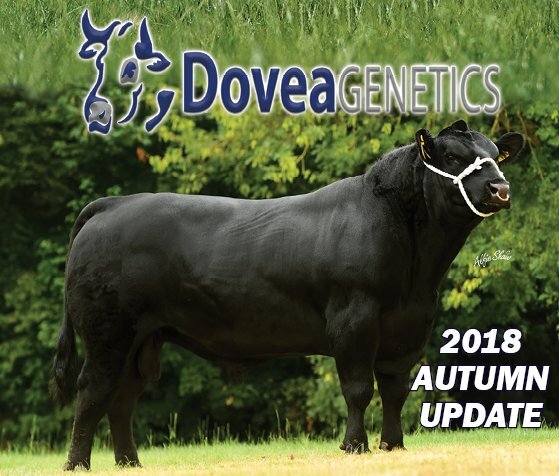 Our first ever Autumn Catalogue which consists of dairy and beef bulls as well as an update on the latest figures from ICBF. To view the catalogue online click the button below. 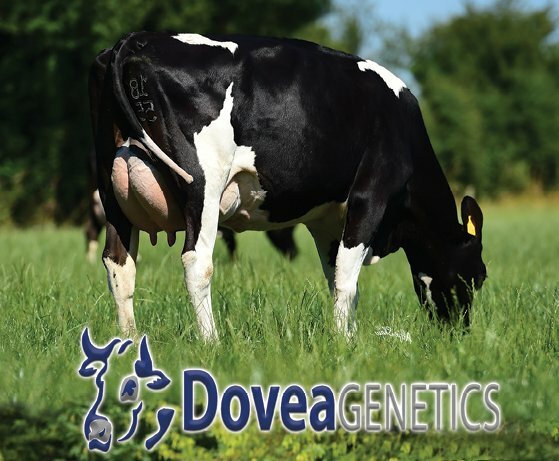 We are delighted to have a wide and diverse range of beef and dairy sires which will suit your production system.